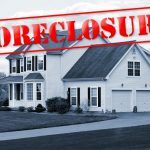 Home » How Much Does Car Key Cost? How much does car key cost? This is a common question of many people. In general, it seems like people think that to cut and program a transponder car key is like to duplicate a key to your house or your office in Home Depot. 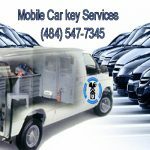 This is not the case when it comes to car key replacement service because there are many other expenses to conclude in the process. For instance; purchasing the key code of your vehicle, not to mention that an automotive transponder key is way more expensive than a residential or a commercial key. Yes, we know! Automotive keys are not cheap to replace, so we would like to expose the expenses to make your car key. With this in mind, we’re trying to keep the lowest prices as possible. From the beginning to the end, this is the process of car key replacement on-site. Believe it or not, but in many cases, doing the paperwork in order to provide you with a lost car key replacement service takes more time than actually making your new vehicle key. While we need to verify your ownership of the vehicle twice, we also need to verify our legit car key making service twice. This involves not only to fill up your details on our receipt but also to fill up a special form of NASTF, which is the organization of automotive key codes and pin codes. Depend on your car brand, year, and model, to replace a transponder car key or a key fob it not cheap. Especially when you need to replace a push-to-start ignition key fob. All the security code to your vehicle can cost in time of order. With this in mind, we promise to let you know any further expense up-front before we start to work. Our obligation to you is to try and stay cheap as we can in order to cut and program a new key to your car. We know that a lost car key replacement could not be cheap, but we can try to keep it affordable to you. When we’ve done with the paperwork, we order the codes on your behalf. It can take up to 15 minutes to receive the key code of your car. After verifying your ownership of the vehicle, it should be easy to order your key code. Soon after getting the key code and inserting it to the computer software, we will be able to cut a new key to your car. With this in mind, we will be able also to get a pin code in order to program the key, if necessary. In order to get a key code, we need to pay money out to NASTF and the automotive manufacturers, Ford, GM, Chrysler, Nissan, or Honda. Cutting your new car keys can take time. Yet, this is not the most time you may consider in the process. As a matter of fact, cutting your new car key can take a few minutes. For your information, you may know that cutting a car key shouldn’t take more than 5 or 10 minutes at the max. 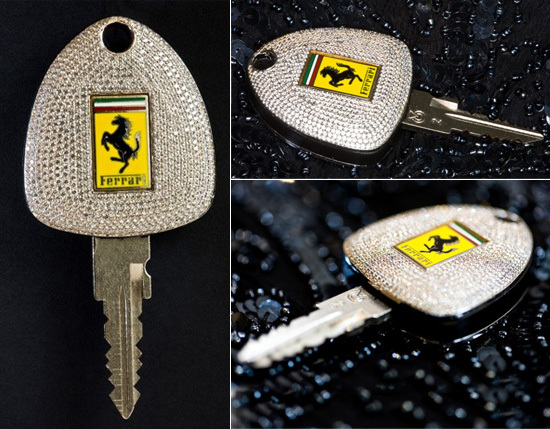 While cutting car key is fast, including laser cut automotive keys, programming the key can take much longer. For instance; programming Ford key can take 10 minutes, while programming GM key can even take up to 30 minutes. Yet, as long as you have patience, we can provide you with a full car key replacement service. Regardless of the complication, we’re able to cut and program most car keys. At the end of the process, and after running your car, we will do a final test to make sure your new key will start your car tomorrow. 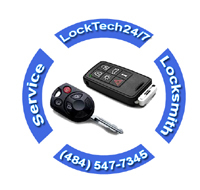 This means our auto locksmith will reset the computer of your car and will try to start your car once again. If your car runs again after the final test, we can rest assure that our new key will start your vehicle anytime you need to drive from one place to another. When you ask yourself how much does car key cost, you may know it varies from car to car. The best thing is to call us for an estimate. We would love to quote you up front, unlike other locksmiths who quotes you a starting price in order to rip you off.